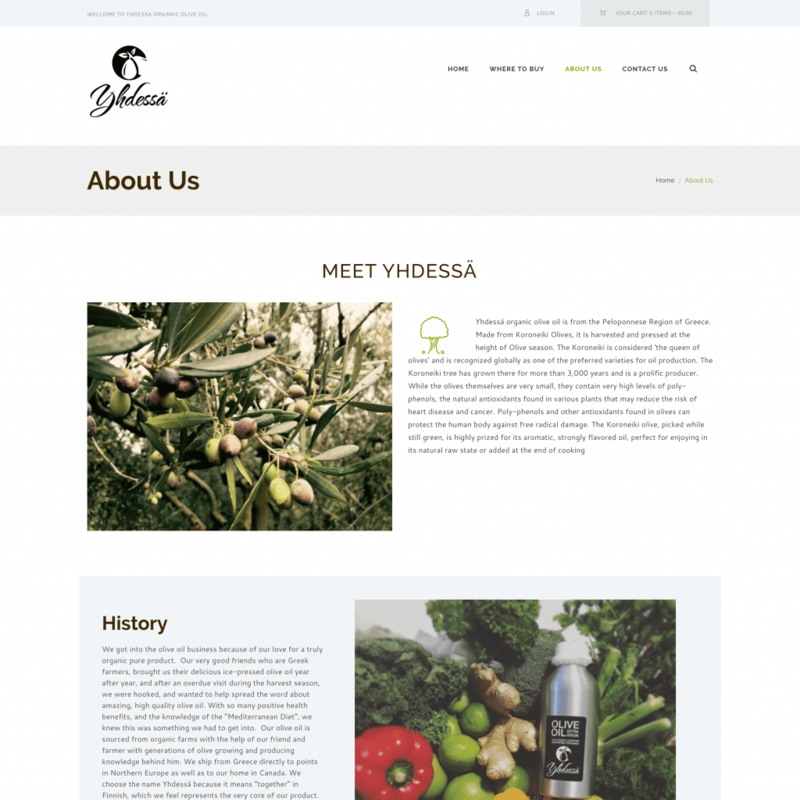 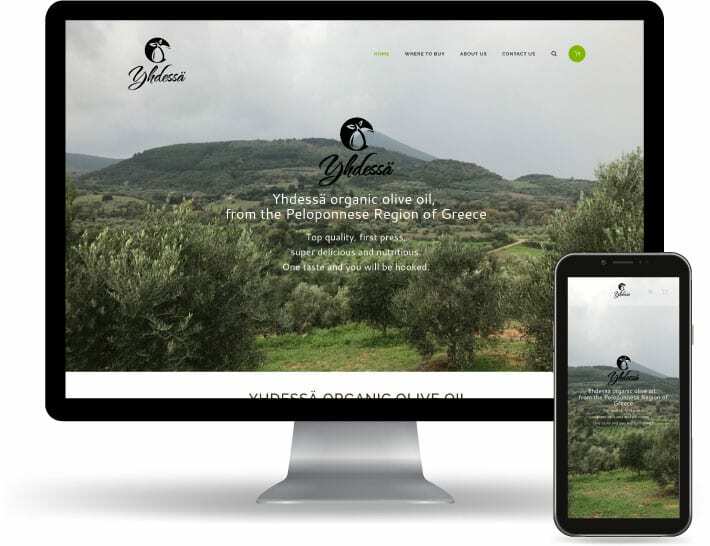 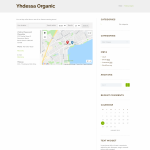 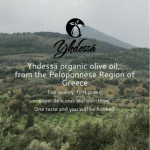 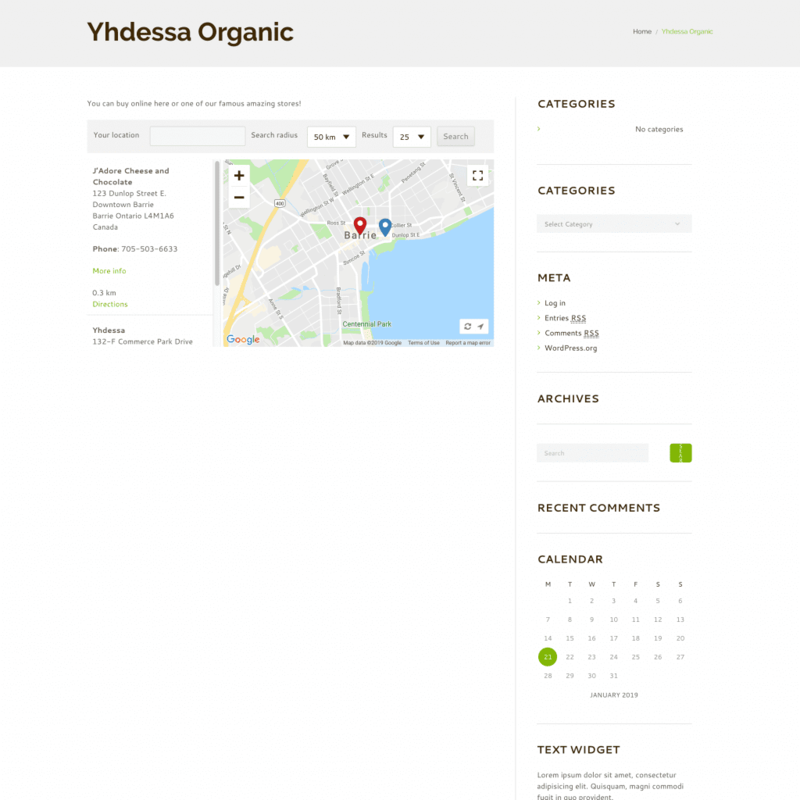 Yhdessä organic olive oil is from the Peloponnese Region of Greece. Made from Koroneiki Olives, it is harvested and pressed at the height of Olive season. The Koroneiki is considered ‘the queen of olives’ and is recognized globally as one of the preferred varieties for oil production. 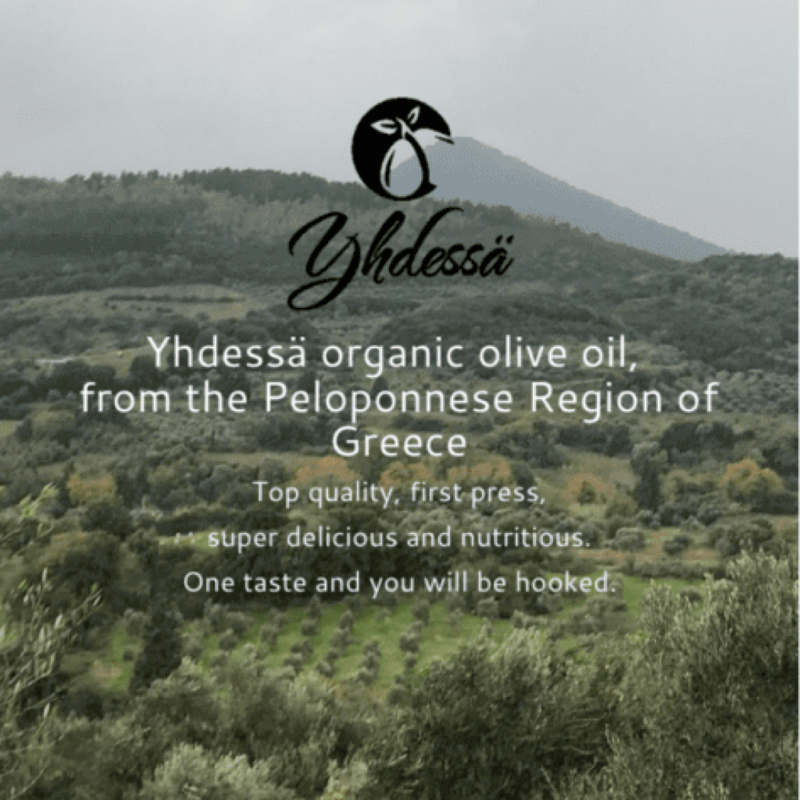 The Koroneiki tree has grown there for more than 3,000 years and is a prolific producer. 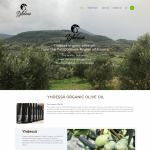 While the olives themselves are very small, they contain very high levels of poly-phenols, the natural antioxidants found in various plants that may reduce the risk of heart disease and cancer.